Fernand Mertens, R.I.P. | M.Afr. Fernand was born on the 3rd April 1942 in Aarschot, in the Diocese of Malines-Brussels, in Belgium. He entered the Spiritual Year in Varsenare on the 1st September 1963, then continued his theological studies in Eastview, Canada, where he took his Missionary Oath on the 16th June 1967. He was ordained to the priesthood on the 29th June 1968 in Heverlee (Belgium). 01/07/1997 Nommé (P.E. 97/7) Congo S.E. 25/08/1997 Formation,1re Etape Ruzizi Congo S.E. 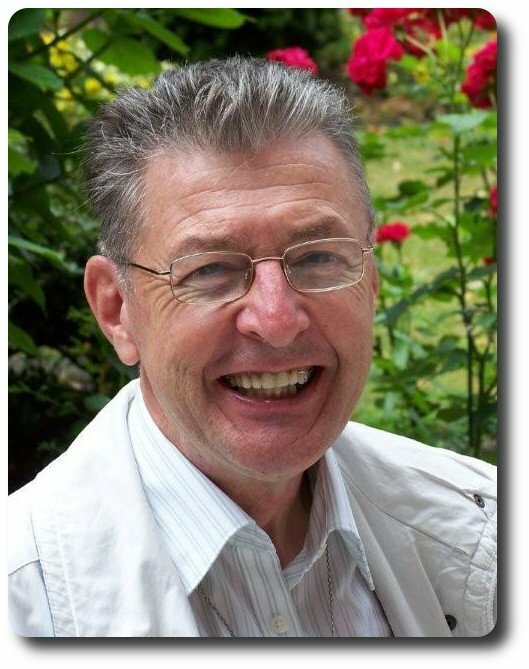 Previous PostPrevious Gérard Reynaert, R.I.P.